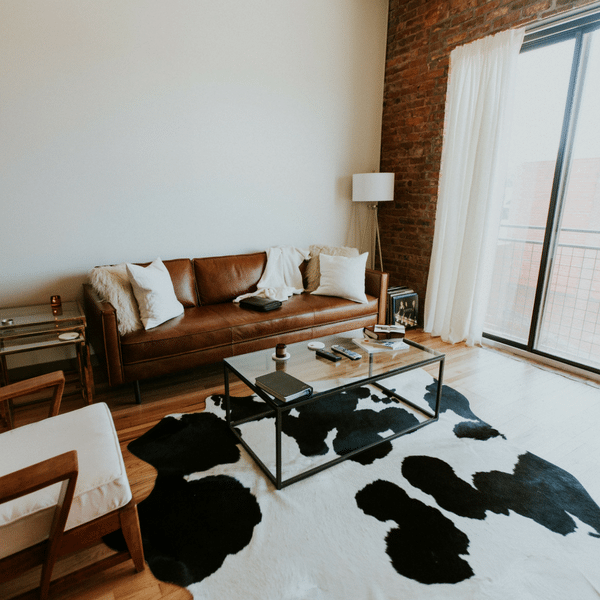 If you’re planning a complete overhaul or you’re just looking for a few simple updates, these creative living area’s are sure to inspire you to create the heart of your home you’ve been dreaming of!! Decorating with plants is actually really easy as they are automatic show stoppers in any location in which they thrive! The varying heights of your green babies draw the eyes higher and lower within the space, making it easier to see and appreciate each detail! Along with being the zen zone inside of your house, the living room is also a great place to display your favourite and most important keepsakes! The key to beautifully arranged shelves is variety. Fill some shelves with books and the rest with art, objects, and houseplants. Focus on letting each collection of items tell a story! A big windowless wall is the perfect canvas for creative decor ideas – Don’t let that blank space go to waste! Whether you’re an art collector, a nature enthusiast, or a book lover, your walls can be customised so that you can be surrounded by the things you adore! Our super simple IXXI Wall Arts are also the perfect solution for those wanting to add a bit of colour to their room without painting the walls! View some inspiration HERE & check out the little clip below to see how simple they are!